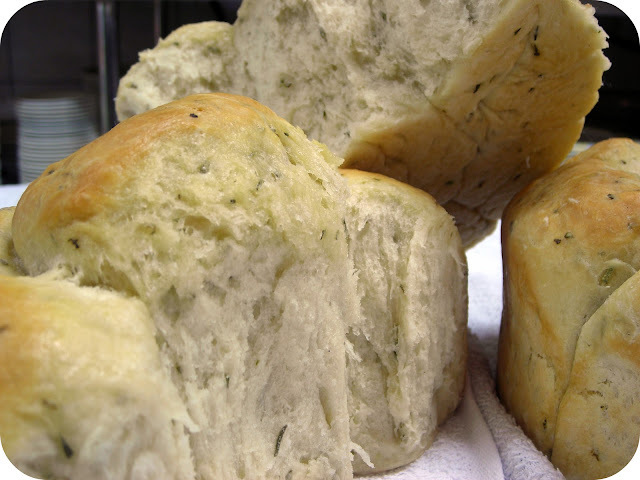 This easy bread recipe can adapted to make it as simple or as exciting as you want. I also hope that you'll be so excited about it, that you'll forgive me for not posting for a while. My last few weekends (my usual cooking and blogging time) has been choc-a-block with cooking and baking, but with no time for writing. My friend (and master chef) Tyrone Jubber, has recently opened a new restaurant on an ostrich farm (I kid you not) here in Taiwan. It is called Tyrone's Kitchen and it serves delicious, unpretentious farm food. Tyrone's family comes from the Free State in South Africa and also from Italy and he makes the best authentic pasta, this side of the Tropic of Cancer! I am very lucky to have been invited by Chef Tyrone to come and cook South African food at his restaurant, do some baking and also try my hand at such exotic dishes such as Ostrich Egg Salad! It is really great to hang out with someone who knows his stuff because I learn new tricks every time. This past Saturday we made a more-ish pineapple tart and we baked some nice, crusty bread. The great thing about this recipe is that this is the foundation recipe from which you can create anything you want, really. You can bake it in a normal loaf tin. You can flatten it out on a baking sheet, push some holes in it, cover it with fresh herbs and olive oil and make it into a Focaccia. We decided to roll the dough into small balls and bake them in a 23cm diameter round tin. We added some dried herbs, which you can leave out, if you want to. Mix all the dry ingredients well in mixing bowl. Sprinkle over the oil. Make a well in the middle and add the warm water and mix well. Knead the dough until it is elastic and silky in texture. Grease or spray the baking tin you're going to use with non-stick spray. Shape the dough into the shape you want your bread to be in. I rolled mine into balls, roughly the size of golf balls and packed them into the baking tin. They need to fit tightly in order for them to rise properly. Cover the tins loosely with a tea towel and place in a warm place in the kitchen to rest and rise for about an hour or until they have doubled in size. Brush the top of your bread lightly with some olive oil and bake in the preheated oven at 180C for 1 hour, or until a skewer comes out clean. Serve warm, with some butter and jam, or whatever else your heart desires. 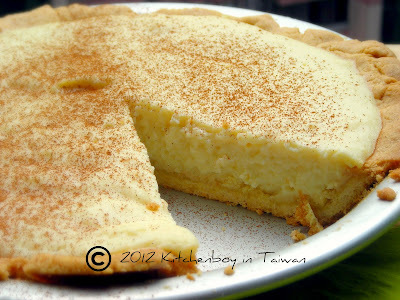 You can find both Kitchenboy in Taiwan and Tyrone's Kitchen on facebook. You can also follow me on Twitter! This is Lubos from slovakcooking.com. Thanks for stopping by my site! This bread looks totally awesome! 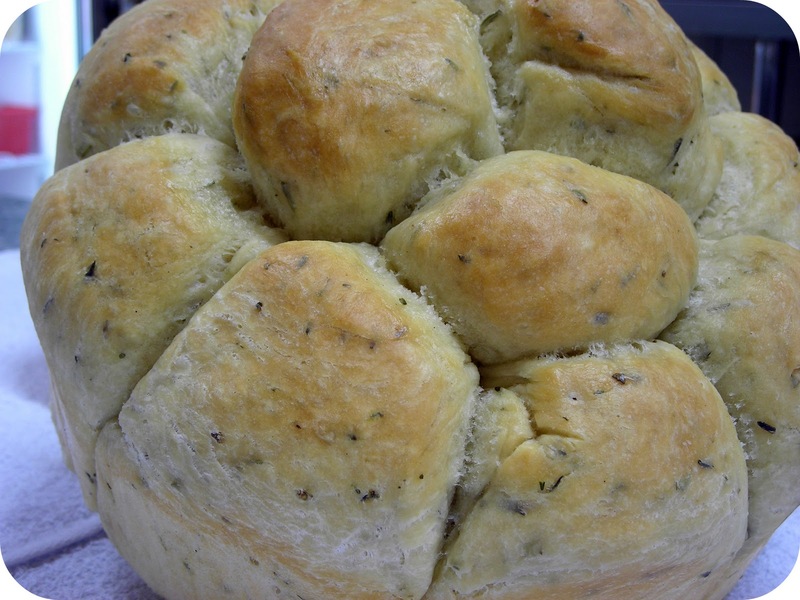 I have never thought of making bread like this, by fusing bunch of dough balls together. But it totally makes sense. When you visited Slovakia, did you ever have "buchty"? They are made in a similar fashion by stuffing them next to each other. That way the sides are nice and fluffy and not brown at all. Delicious! Oh yes, I had buchty! They are so delicious! I really do hope to go there again in the next few years. It is such a beautiful country and the food is out of this world! I've never managed to back a bread by myself. Closest I've come was to make a bad pizza crust. You make it sound sou easy. Maybe one day... I'll attempt it again. You need to be patient, Marion! 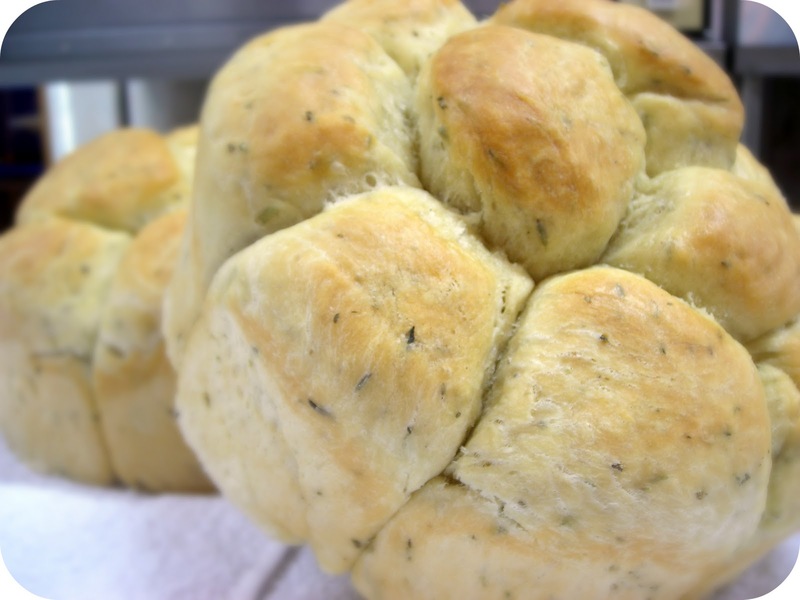 I love the look of this bread - it looks almost voluptuous!